The World Airline Awards are in act the most coveted Quality accolades for the airline industry, often referred to as “the Oscars of the aviation industry”. They are also a global benchmark of airline excellence. Each year travellers across the globe take part in Skytrax Survey to decide the winners – the world’s largest airline passenger satisfaction survey . Skytrax Survey is fully transparent, and the processes remain 100% independent with no payment for each participant. The survey is based on the impressions of 19.87 million travelers from 105 different countries. 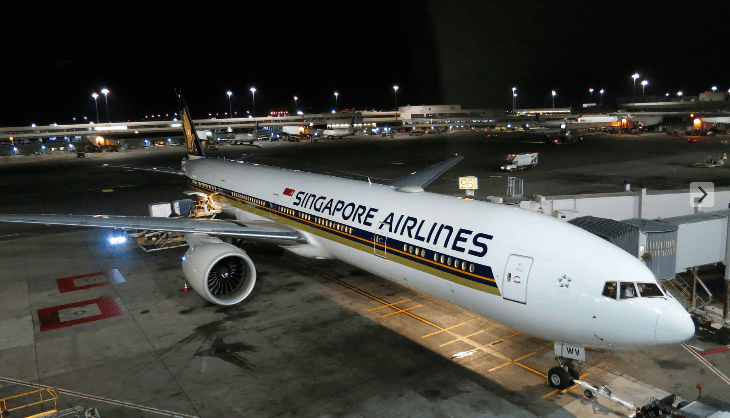 The survey, which covered more than 325 airlines, measured 49 parameters with the scale 1-5 – from the airline’s website and service standarts to the baggage delivery. 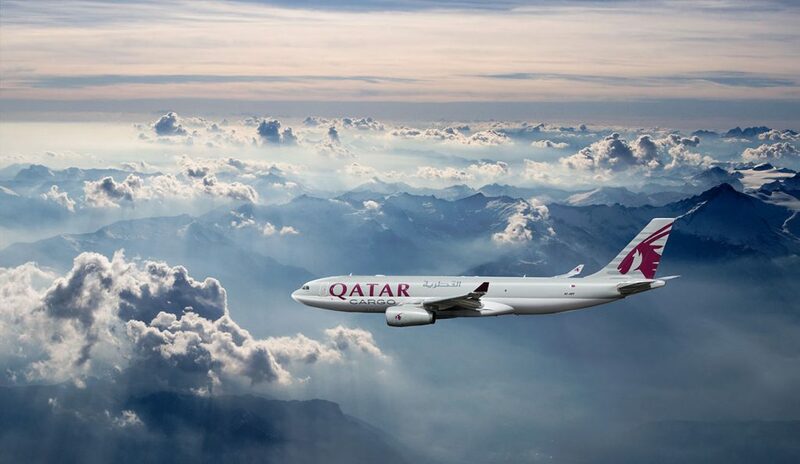 In 2017 the prize goes to Qatar Airways for the 4th time in a row (2011, 2012 и 2015 година). Also, Akbar al Baker’s airline won the World’s Best Business Class, the World’s Best First Class Lounge and as the Best Airline in the Middle East. 2.Singapore Airlines. The airline is one of the finest facilities in the world and has been named by Skytrax as the Best Airport in the World five years in a row. It also took home the awards for Best Airline in Asia, Best Business Class Airline Seat, and Best Premium Economy Catering. 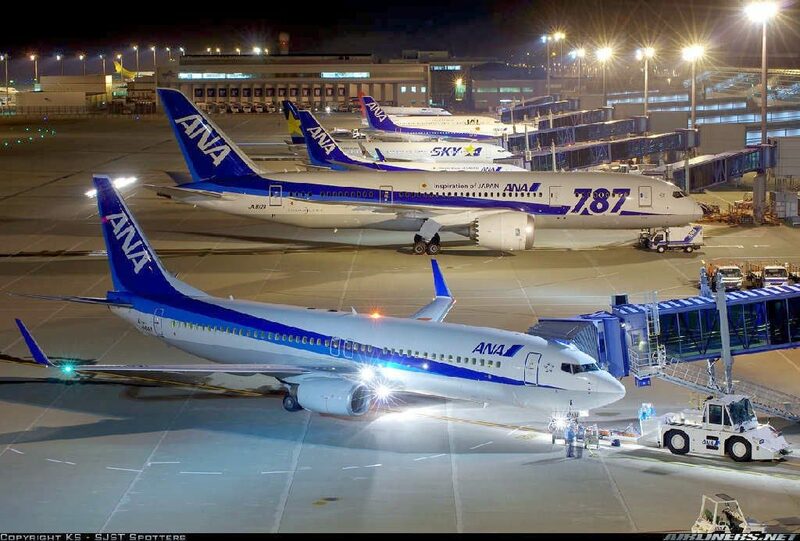 3.All Nippon Airways. ANA also won World’s Best Airport Services and Best Airline Staff Service in Asia. 4.Emirates. 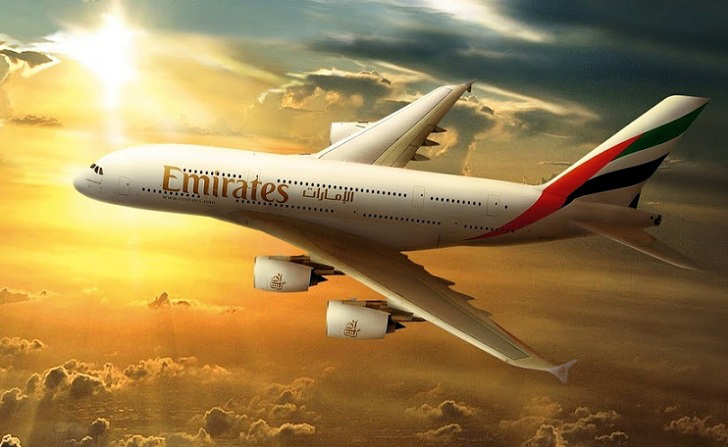 In fact, Emirates has taken home Skytrax’s award for Best In-Flight Entertainment 13 years running. 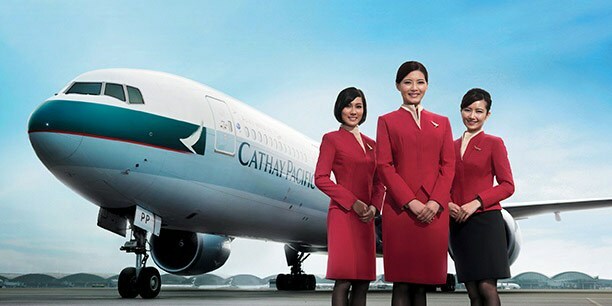 5.Cathay Pacific Airways. Hong Kong’s airline got high marks for seat comfort, service quality, and in-flight entertainment. 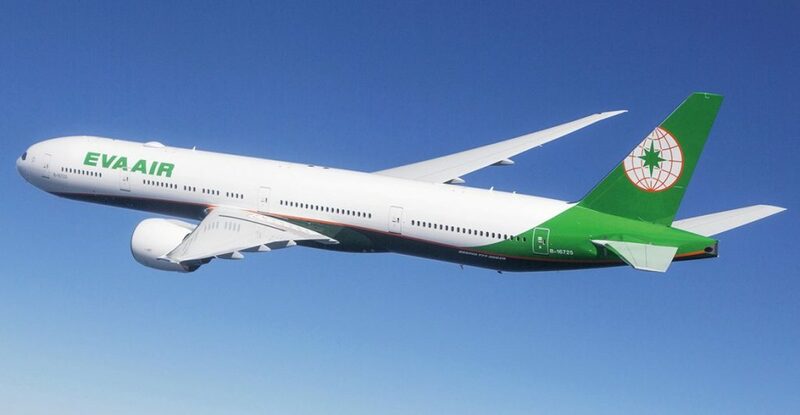 6.EVA Air. Taiwan’s EVA took prizes for World’s Best Airline Cabin Cleanliness and Best Business Class Comfort Amenities. 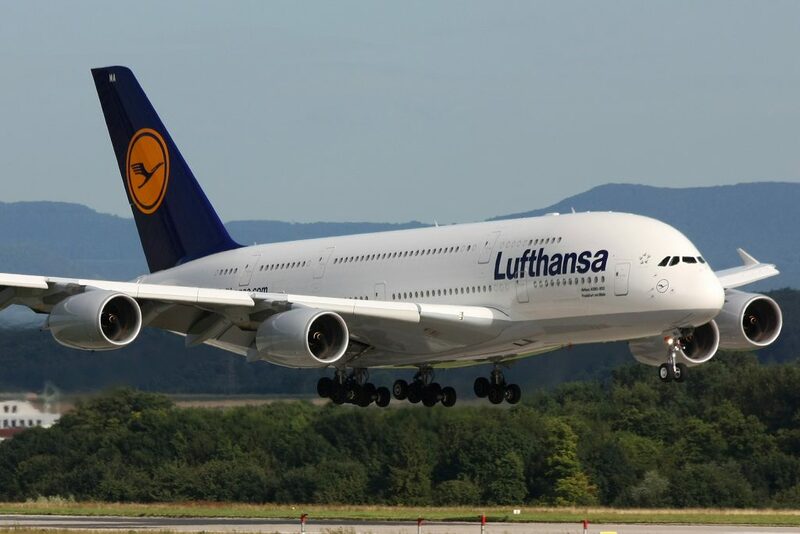 7.Lufthansa. 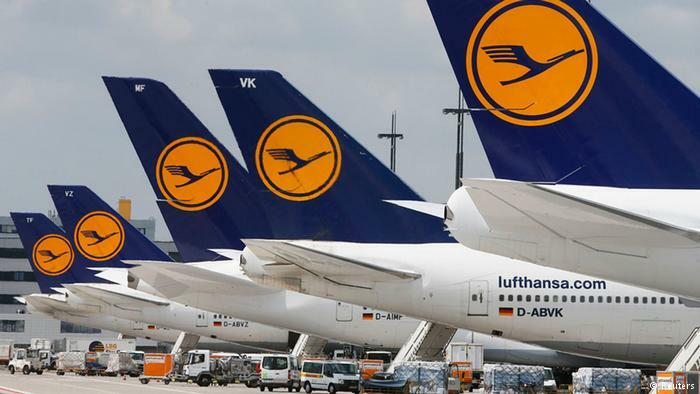 In addition to a top-10 finish, the German national airline also took the prize for Best Airline in Europe and Best First Class Airline Lounge Dining. 8.Etihad Airways. 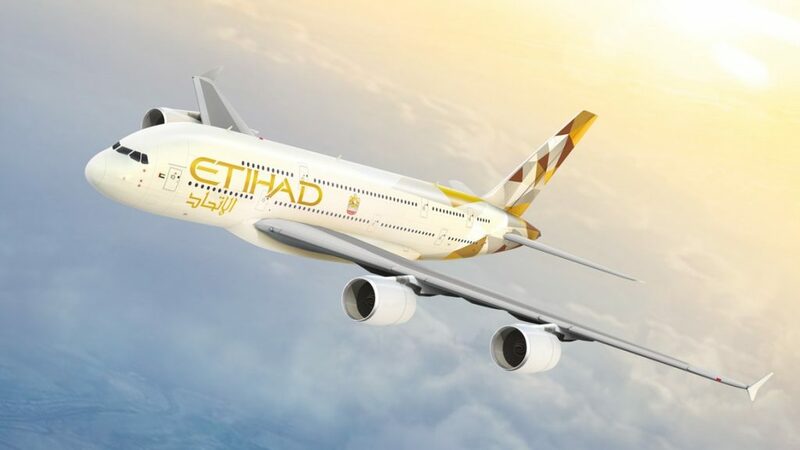 Abu Dabi’s Etihad swept the awards for World’s Best First Class, Best First Class Seat, and Best First Class Onboard Catering for the second year in a row. 9.Hainan Airlines. 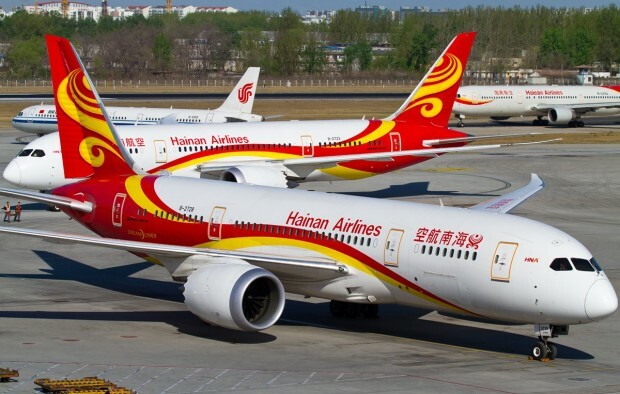 Hainan also won the awards for Best Airline in China and Best Airline Staff Service in China. 10.Garuda Indonesia. Although it is on 10th place, Garuda’s flight attendants took home the award for the World’s Best Cabin Crew for the second year in a row.